Helping patients achieve and maintain healthy, beautiful smiles is our main passion at Sunnybank Plaza Dental. Conveniently located in Sunnybank Plaza, our dental practice is easily accessible in our community with flexible opening hours available. 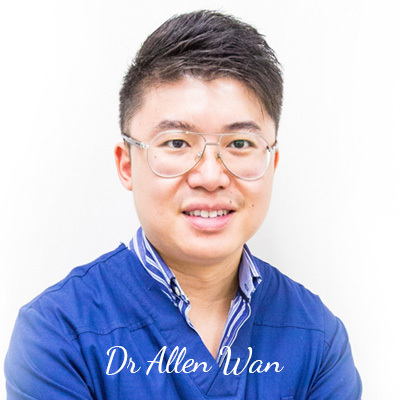 Sunnybank Dentists , Dr Carmen Chong, Dr Allen Wan, Dr Kwok Chong and their team strive to make your dental care simple for you, offering times in the evening or on the weekends to suit you and your family's needs. At our practice, you can find a broad range of general dentistry services, dental implants and orthodontics. We see all ages of patients and accept the Child Dental Benefits Schedule as well as the Department of Veterans' Affairs coverage. Your health fund rebate can be claimed straightaway with our HICAPS machine. Our principal dentists are here to ensure that you can preserve your smile for life. When it comes to you and your loved ones, there is no substitute for high-quality dentistry. Our team feels honoured to provide your family with superior care. Our friendly and experienced dental team provides outstanding service and comfortable care. 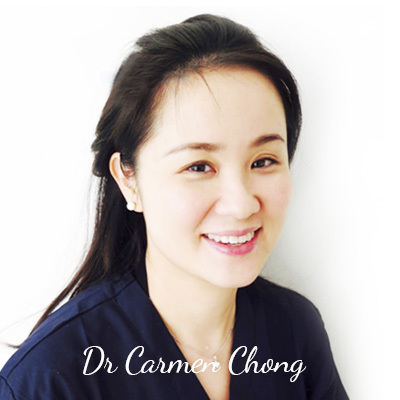 Helping you attain a healthy, beautiful smile is an honour and privilege. We look forward to serving you and your family! 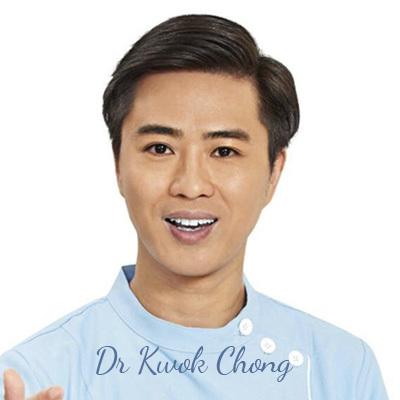 Our experienced, kind and friendly dentists speak English, Cantonese, and Mandarin and welcome a diversity of patients from our multicultural area. In our bright and clean newly renovated space, you'll enjoy the best of modern dental care, including state-of-the-art equipment, comfortable chairs and a television on the ceiling so you can relax while we complete your treatment. We're passionate about taking care of your oral health. We look forward to providing your entire family with the dental care they need in our warm, inviting space. Are you in pain? We see emergency cases and will do our utmost to get you in straightaway. Contact us today to schedule your appointment. Ask about our new patient special!